The popular iPhone / iPod Touch game, Angry Birds, is coming to the PSP. In Angry Birds, players take control of a flock of different birds as they attempt to retrieve their precious eggs from a fiendish group of thieving pigs. The pigs have taken refuge within levels containing structures made up of materials such as wood, glass and stone. 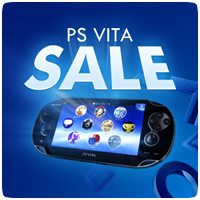 The Minis range of games for the PSP and PS3 has hit the 1 million download mark, across PAL and US territories. The Minis range was first launched in October 2009 to coincide with the launch of the PSPgo, and has taken nearly 10 months to reach the figure. While the PS3 already has Facebook support in a few games and on the XMB, the PSP has yet to see similar treatment. The first Minis title will Facebook support will be 5-in-1 Arcade Hits, from Czech developer Grip Games. The title will be available to download from the PlayStation Store this week for €2.99. Sony has revealed the top 10 most downloaded minis titles on the PlayStation store in a recent episode of PULSE. Minis are small game, less than 100 MB in size and cost under $10 to buy. Over 50 minis titles have been released since the collection was first launched, and it’s somewhat unsurprising that Tetris is leading. 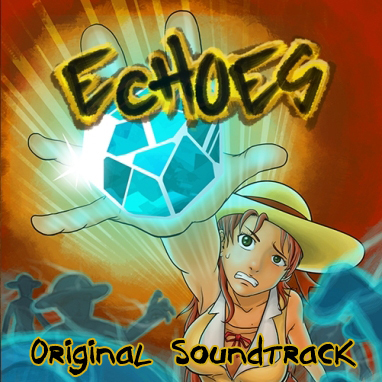 Echoes is another mini from Halfbrick and certainly brings a unique change in tone from Blast Off. To promote the game, Sony are giving the soundtrack to the game away for free (see below). Four tracks are available, with each one specific to the individual gameplay mode – Arcade, Jackpot, Survival and Multiplayer. Today, more minis titles have been reduced in price. Some of the best selling titles from the minis category start from just €1.49 / £1.24. Best of all, the minis work on both the PSP and PS3. The price reduction is only effective for a limited time only, ending on March 4th 2010. Sony Europe has declared that February is ‘minis’ month. Over the next 28 days, Sony will be giving away goodies, holding competitions and offers celebrating minis! You’ll find details of everything on the PlayStation Blog, which will feature minis news, offers, free downloads and previews regularly throughout minis month. To kick things off, a number of minis titles have been discounted, starting February 4th 2010 until February 18th 2010.